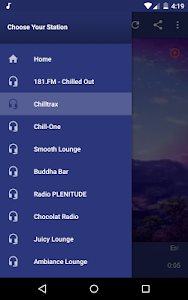 With "Chillout Music Radio Full" we offer a unique opportunity to all - a very wide collection of radio stations playing chillout, ambient, nature and lounge music, for free on your Android device! 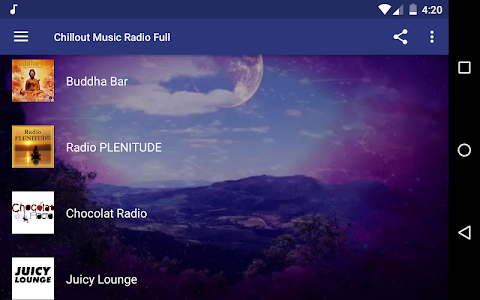 More than 25 radio stations are included in a single, compact application to make sure that all users will find exactly what they are looking for. 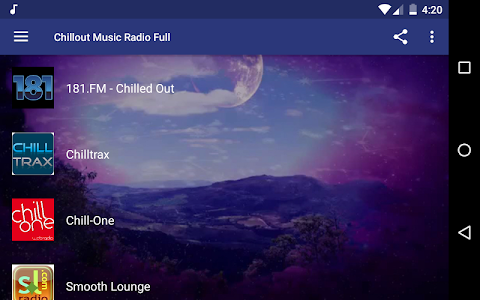 All stations play music through their online servers, with very high audio quality and really low loading times. 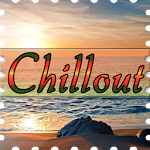 Chillout music is the preferred method for relaxation for people who feel overwhelmed with stress for work, money issues and family problems. Keeping stress at low levels is important for a healthy life! 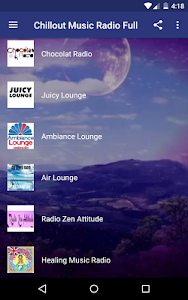 Try our radio application on your device for yourself! 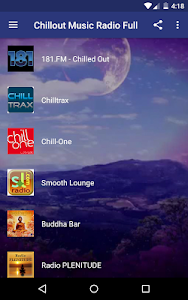 We are sure you will enjoy great music, no matter where you are! 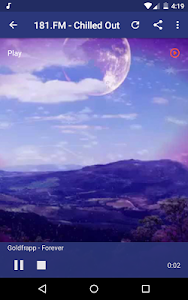 Please let us know of any comments, feedback and suggestions. 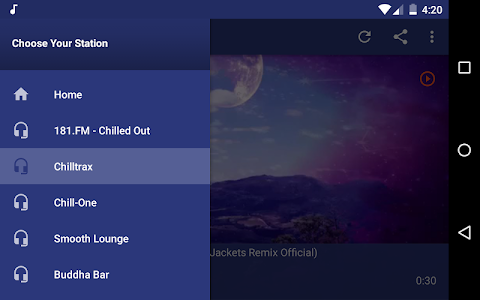 Your comments make our apps better! 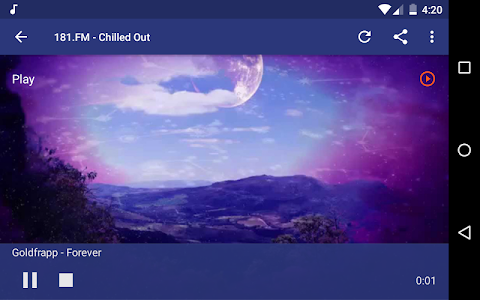 Similar to "Chillout Radio Full - Low Tempo, Easy Listening"